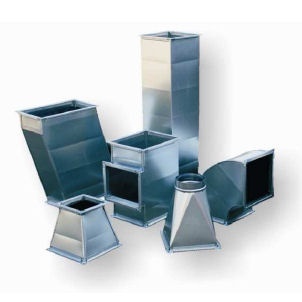 The ducts and fittings are made of galvanized steel sheets with a 27.5 g / m2 galvanizing thickness, as well as aluminum and acid-resistant ones. 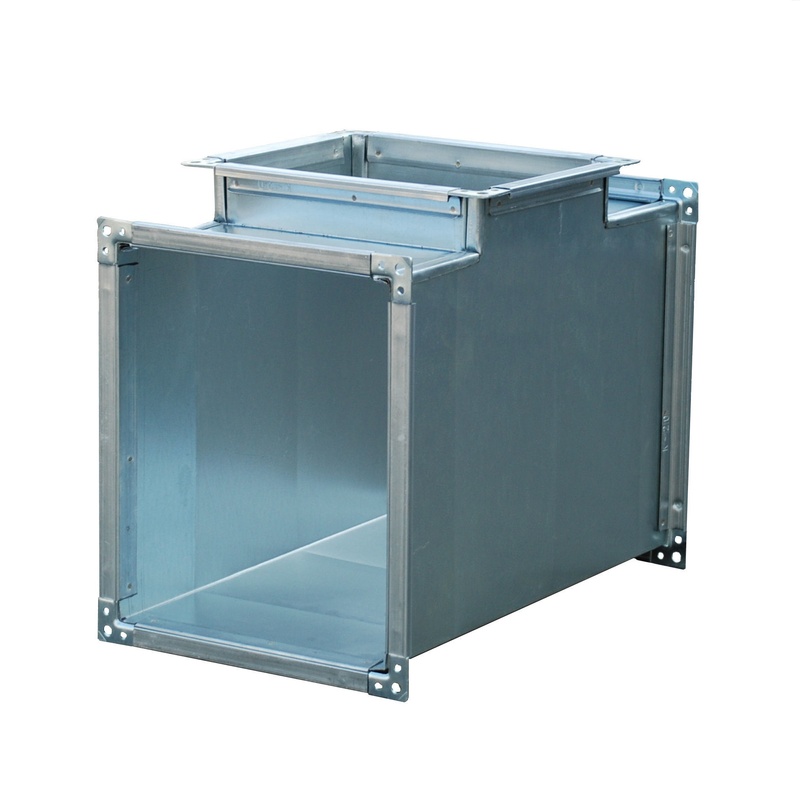 Frames for connecting ventilation ducts are made of ventilation profiles that meet the requirements of the Polish Standard. 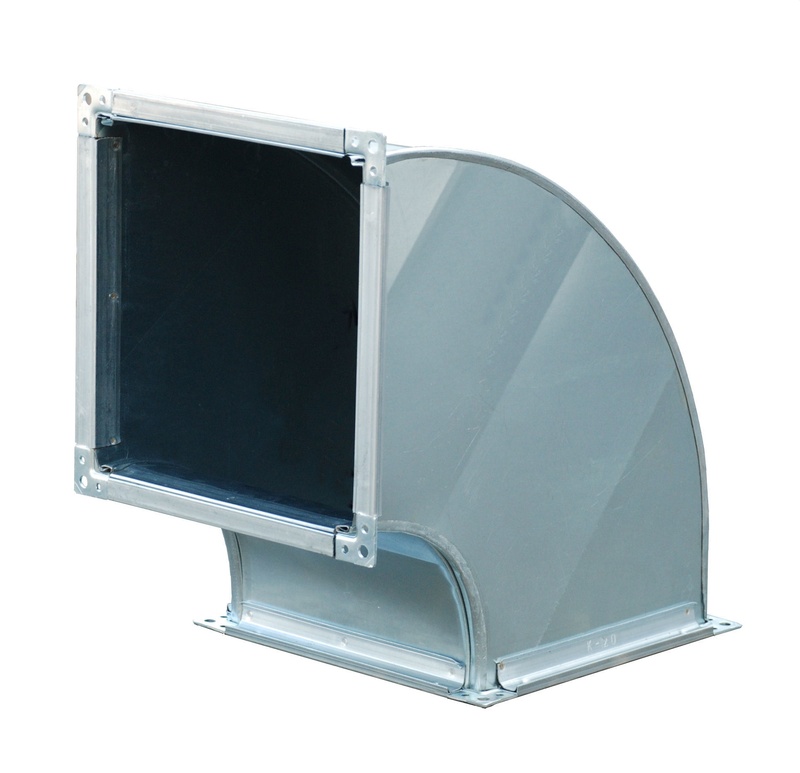 The thickness of the sheets and the size of the frames depend on the side length of the channel and the size of the operating pressure of the installation. As a standard, elements for low-pressure and class A installations are made. In order to stiffen the tube, it is reinforced by transverse undulation of the sheet. 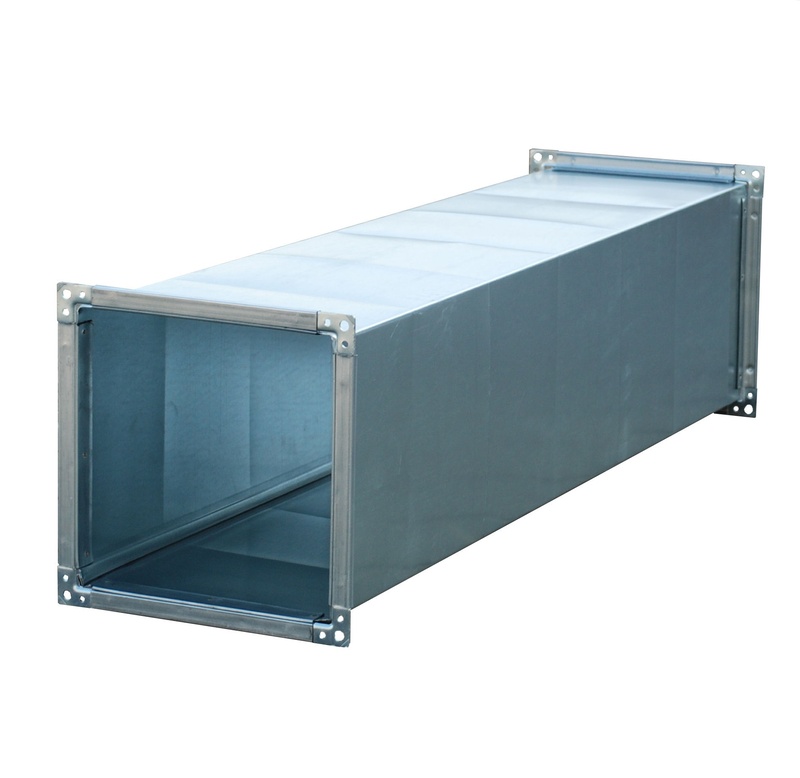 In addition, channels with side> 1500 mm are reinforced with internal tubular stiffeners. The manufacturer declares the possibility of performing the most unusual orders that don’t meet the standard production program in terms of dimensions, shapes and thickness of sheets. The manufacturer calculates the parameter and surface according to the given schemes on catalog cards.